Following clinical assessment, you will be seen in the clinic by your Fertility Doctor and a mutual decision made to proceed with IVF. We will guide you through the process with regular contact by our Fertility Team. IVF Lite is a reduced cost program being offered at PIVET. It includes an IVF/ICSI cycle with blastocyst culture. Additional drugs – script fees will apply. Day Hospital fees will apply if you are uninsured. To be eligible a Selection Criteria applies. Please contact our Nurse Manager at PIVET on 08 9422 5400 for more information. What are the steps in an IVF treatment cycle? Hormone injections (Follicle Stimulating Hormone) are given to stimulate the ovaries to produce multiple follicles (each follicle potentially containing an egg). These stimulation injections are given daily subcutaneously (under the skin) and we ensure you are comfortable with this injection process before you start. A second type of medication (given as either a nasal spray or injection depending on the protocol that we have decided on) is also given to stop you releasing these eggs (ovulating) before we collect them. Over a period of approximately 2 weeks, whilst taking these injections, you will be scanned on average 3 times to monitor the number and size of the follicles. These scans along with blood tests taken at each scan will help us correctly time when we should collect them and allows us to increase / decrease drug doses as needed to optimize your outcome. Generally we aim to collect between 8 to 12 eggs. When the leading follicle reaches the optimum size (17-22mm), preparations will be made for egg collection. The final preparation for egg collection involves a hormonal injection (trigger injection) given 33-39 hours prior to egg collection. This triggers the eggs to reach maturity, making them ready for fertilisation. The eggs are collected using a minor vaginal procedure performed under ultrasound guidance where a special needle is directed alongside the ultrasound probe, through the vaginal wall and into the follicles growing in the ovary. The fluid in each of the follicles that usually contains an egg is then aspirated into a test tube for the embryologist to assess. To minimize discomfort this is usually performed under a light general anesthetic or sedation. 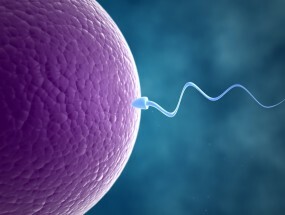 It is difficult to predict the number of eggs available from the ultrasound scan picture. We therefore frequently collect fewer eggs and occasionally more eggs than we had anticipated pre-operatively. In rare circumstances we fail to collect any eggs despite the appearance of follicles on the scan picture. If this occurs, the treatment cycle cannot proceed to embryo transfer and you will be given an appointment to see the doctor to discuss your future options. PIVET Doctors are rostered on for egg collections and transfers on set days of the week. Just prior to egg collection and transfer, they will discuss the procedure with you. Egg numbers, embryo quality and any other particular circumstances associated with your procedure will be brought to your attention. 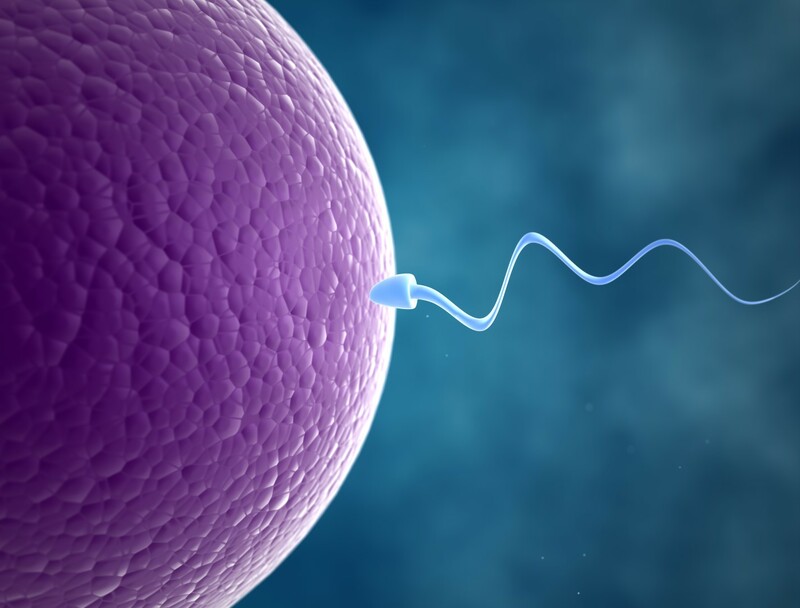 On average, approximately 65–75% of eggs will fertilise and fertilized eggs are now called embryos. They are then cultured in the laboratory and their development monitored for between 2-5 days. Once we are able to identify the best embryo or embryos, we will recommend transfer. Where possible we will aim to wait to Day 5 (blastocyst stage) before transfer. Embryos may be transferred on Day 3 or 5 after collection. We are a Single Embryo Transfer (SET) clinic. The embryo is placed through the cervix into the uterus using a small, soft catheter and the procedure is painless (similar to a smear test) and requires no anaesthetic. We encourage partners to attend the transfer. There any many myths surrounding the period post-transfer but in essence it can be a stressful time waiting for the test day so we encourage women to resume normal activities. The pregnancy test will be two weeks after egg collection. You will be taking progesterone supplementation in this time to support the lining of the uterus and in the event of a positive pregnancy test, progesterone supplementation is continued until week 12 of the pregnancy.